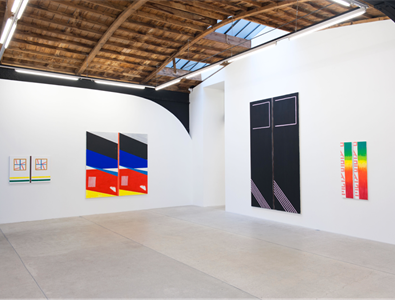 galerie frank elbaz opened in 2002 in the district of Le Marais in Paris, and in 2016, inaugurated a second space in Dallas, Texas. The gallery promotes French creation by presenting works by Davide Balula, Rainier Lericolais, Bernard Piffaretti and more. 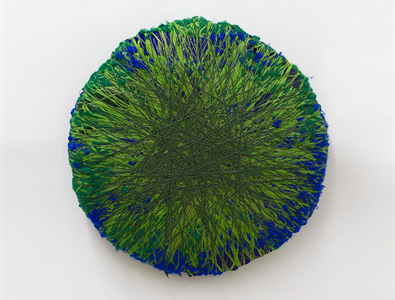 Simultaneously, the gallery offers a foresight into the American scene, showing works of artists such as Sheila Hicks, Kaz Oshiro, Mungo Thomson or Blair Thurman. 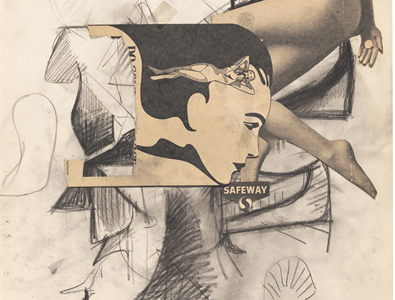 Over the years, the gallery has focused on rediscovering historical artists such as Wallace Berman and Jay DeFeo, as well as artists from the Zagreb conceptual scene, such as the Gorgona Group (Julije Knifer, Mangelos, Josip Vanista, etc.) or Tomislav Gotovac and Mladen Stilinovic. The gallery regularly invites curators and artists to propose exhibitions projects, and participates in many international art fairs such as The Armory Show (New York), Frieze Art Fair (New York), Expo Chicago (Chicago), Fiac (Paris), Art Basel (Basel) and Art Basel Miami Beach (Miami).